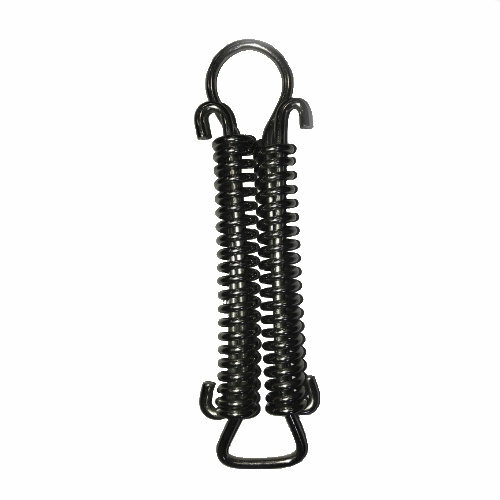 Our Double Pool Cover Springs are the strongest springs available. Spring bending and warping is reduced which provides superior pool cover strength. The open design allows for easier installation and removal of your safety cover. Dimensions: 7-1/2" x 2"